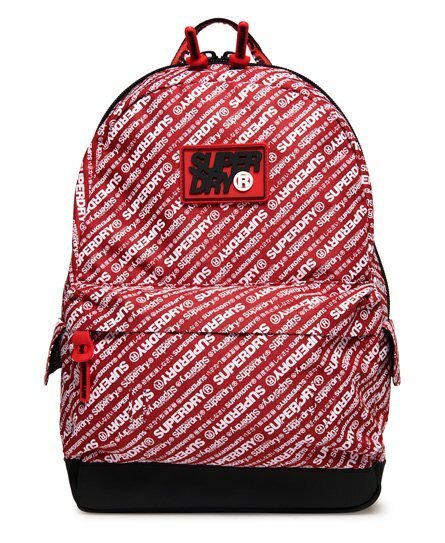 Superdry men's S Boy Montana rucksack. A classic rucksack featuring a top grab handle, adjustable straps and padded back for your comfort. This rucksack also features a large main compartment, smaller front compartment and twin side pockets. 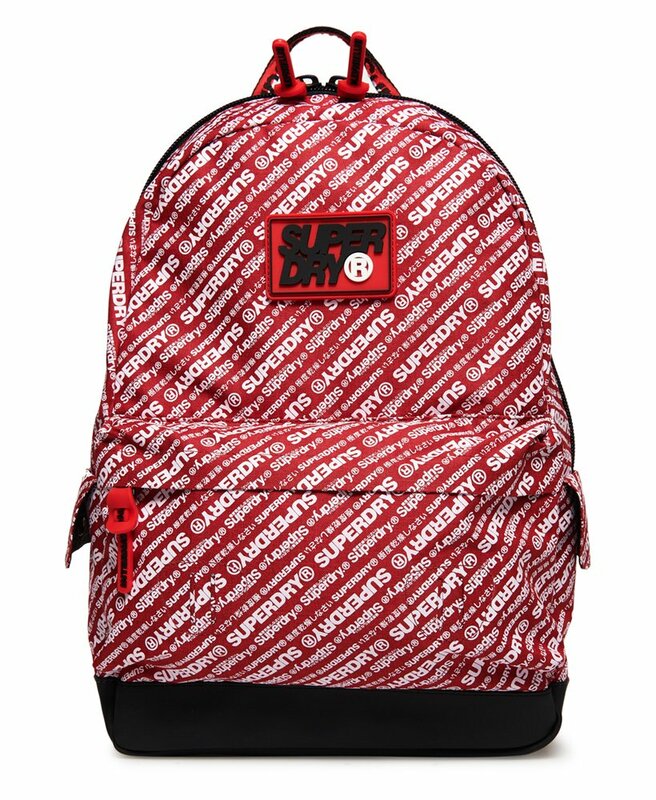 The S Boy Montana is completed with branded zip pulls and logo badges on the front and shoulder strap.